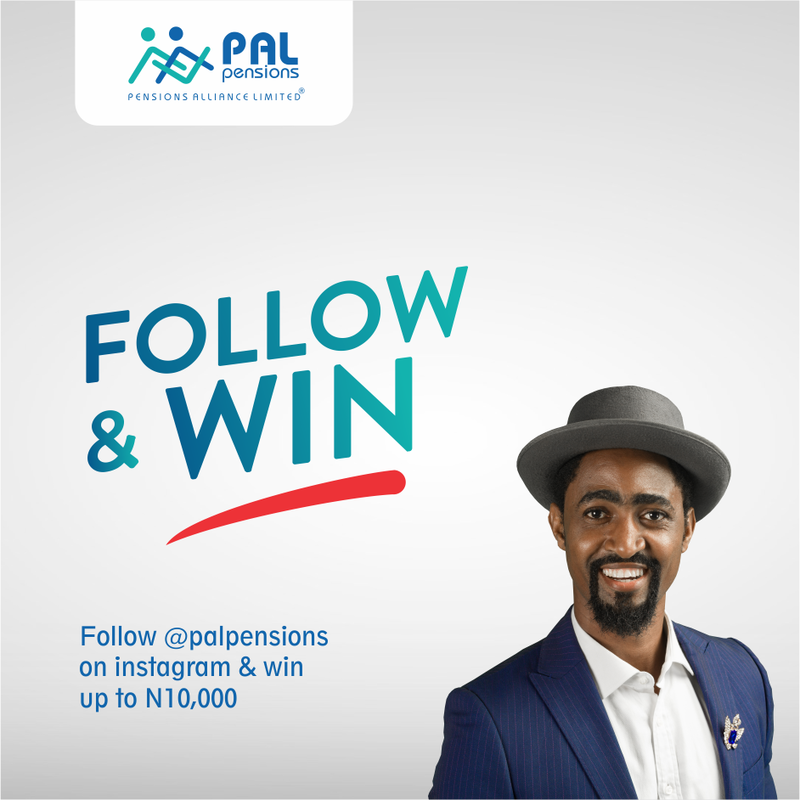 Follow us @palpensions on instagram to win N10,000 cash prize. Also vouchers will be given to a random follower daily from 26th - 29th of September. To win, tag 20 friends to follow our page, the highest tag with followers wins.